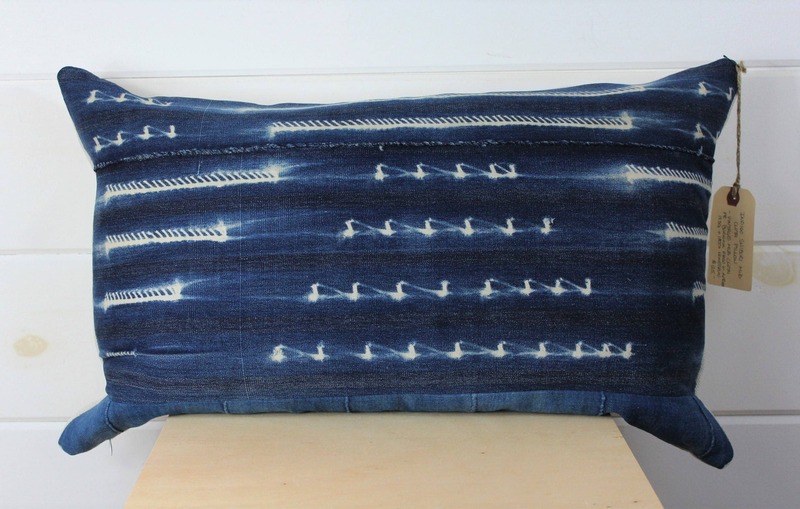 The fabric used to make this pillow cover is Vintage Indigo Shibori Mud Cloth from Burkina Faso, West Africa. 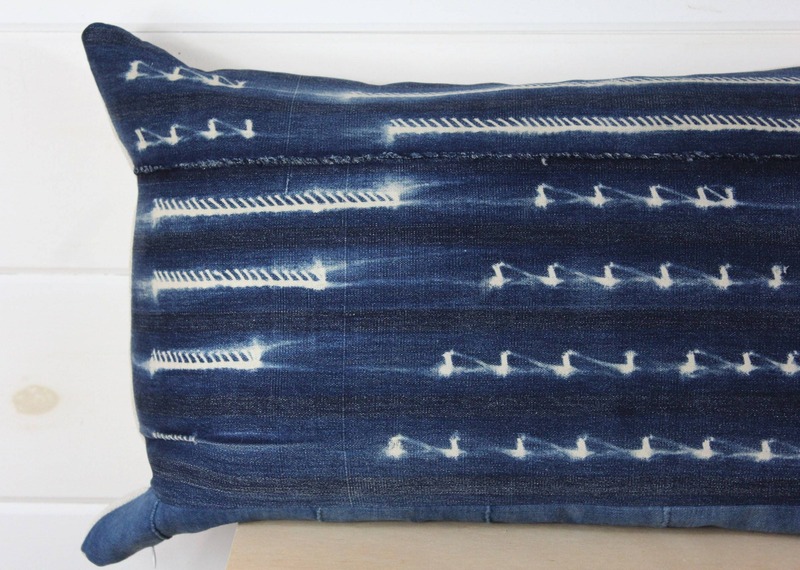 The fabric is in beautiful condition and is the most amazing Shibori pattern. We also took a separate solid mud cloth and pieced a section at the bottom to give it a unqie blocked appearance. 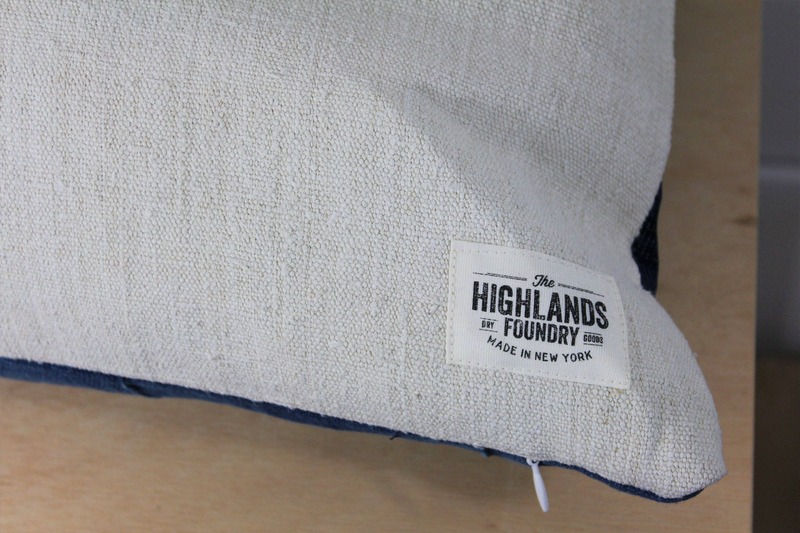 The back of the pillow cover is made from vintage natural homespun cloth. 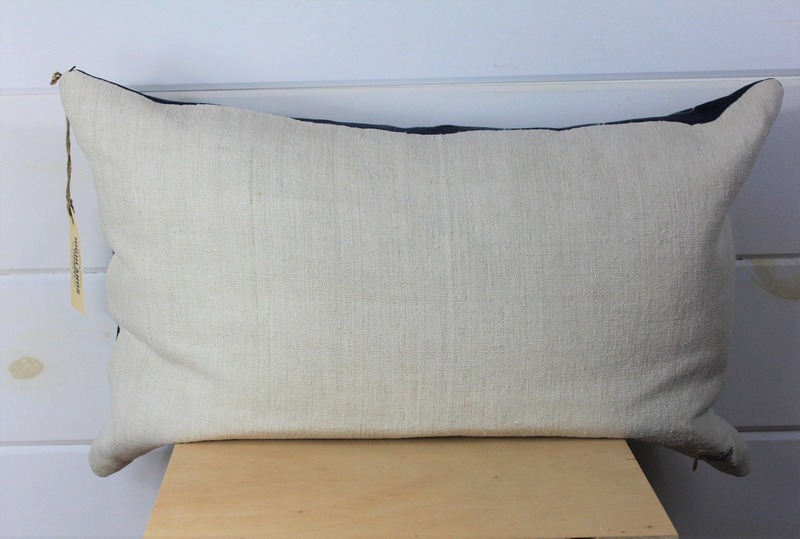 There is an invisible zipper closure at the bottom of the pillow cover. 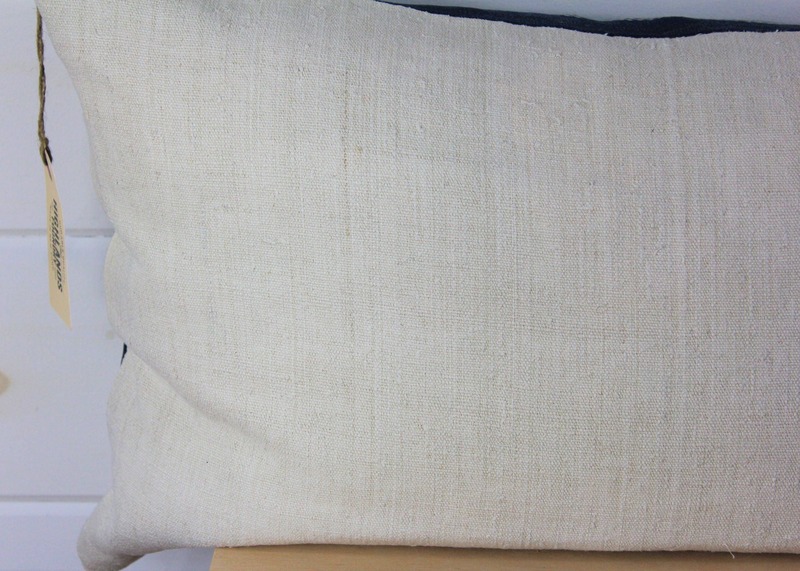 Sold as a pillow cover only. Wash in delicate cycle, cold water or wash by hand. Hand dry or tumble dry low and warm iron. 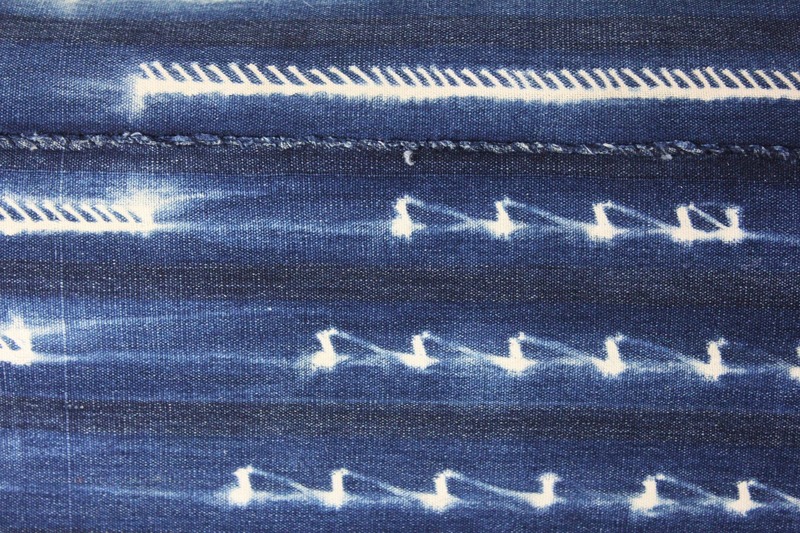 As with any true indigo items you should take care when washing.